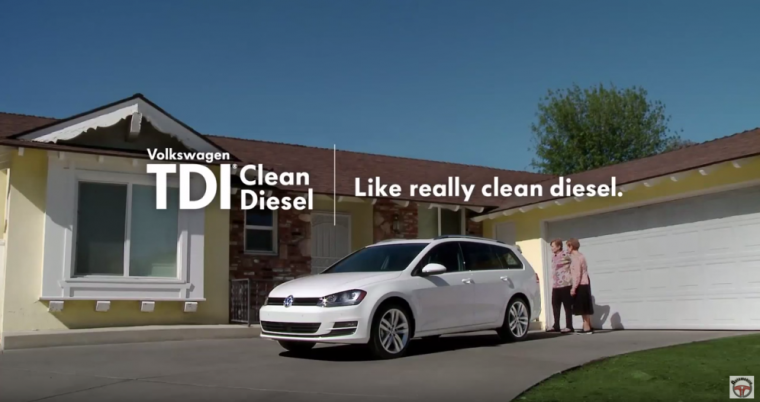 We’ve seen all the ads from VW promoting its clean diesel engines that are fuel efficient while limiting emissions. Sounds like a win for drivers who want to switch to diesel without polluting the atmosphere, right? Wrong. Remember what your mother used to say: If it sounds too good to be true, it probably is. It has been discovered that Volkswagen and its luxury brand Audi worked pretty darn hard to cheat emissions tests with the popular TDI engines. According to the EPA, the four-cylinder engines were programmed to know when they were being tested for emissions and ran normally with pollution control equipment engaged. Once the engines were not being monitored, however, the pollution controls were deactivated by the vehicle’s software. The unhampered engines performed better for customers (and reviewers), but were emitting anywhere from 10-40 times the pollutants allowed with the Clean Air Act. With the recent big recalls from Chrysler, GM, and airbag manufacturers, the question has always been who knew about the defects, and did they hold on to that information for too long. However, in the VW case, this was no defect. The VW Group was actively engineering its vehicles to break United States law. This is not going to end well for VW. The EPA could fine the automaker up to $37,500 for each of the VW Jetta, Beetle, Golf, Passat, and Audi A3 vehicles sold in the US that broke the rules. When all is said and done, that could rack up a fine northwards of $18 billion. To put that number in perspective, according to VW its operating profit in 2014 was 12.7 billion euros, or about $14.2 billion, and that was a record year. That estimated fine is significantly higher than the $900 million GM owes from the ignition switch recall and the $1.2 billion fine to Toyota for safety issues, so we’ll see what it actually turns out to be. California, which has stricter pollution laws than the rest of the country, could impose its own fines on top of the federal ones. No matter what it owes the government, VW will still have to shoulder the burden of repairing the nearly 500,000 clean diesel vehicles affected by the recall, and its credibility as an automaker is already taking a significant hit. VW stock has fallen over 20% today, and all of its diesel vehicle sales have been halted. European and German authorities have also announced that they are investigating to see if the same software is installed on the vehicles sold there. VW owners are being advised that they can still drive their vehicles, but that they are possibly a threat to overall public health as they spew illegal amounts of nitrogen dioxide into the air. 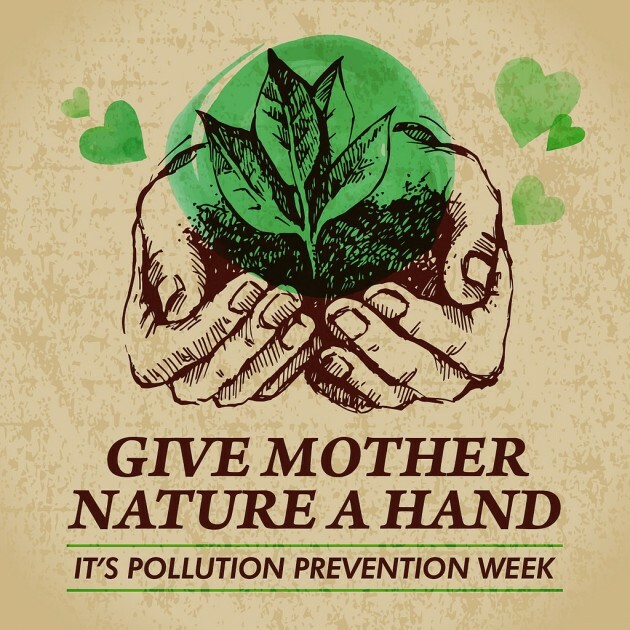 I think the only appropriate way to end this article is to wish VW a very happy Pollution Prevention Week, which runs September 20th -26th . They are so busted.